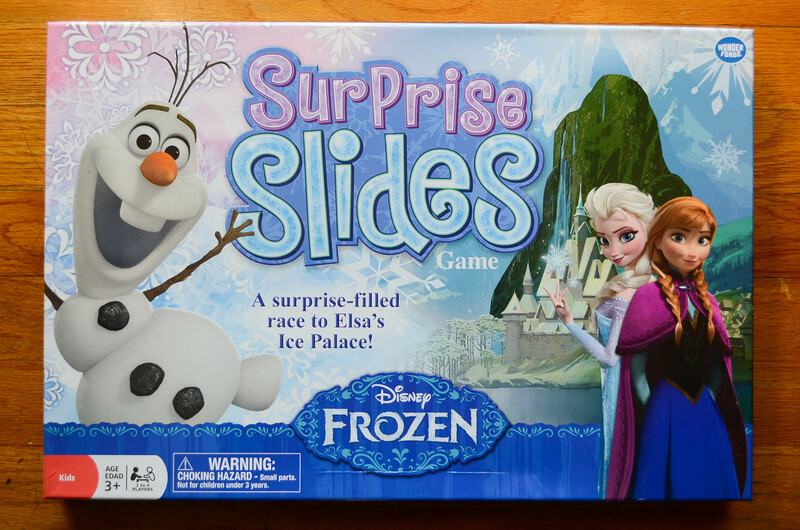 Not Bored With Disney Board Games. 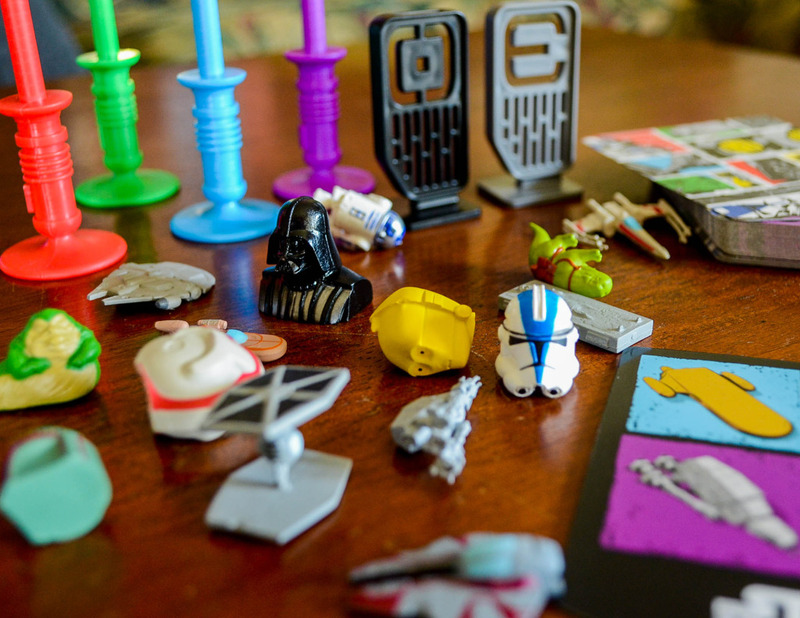 Editor’s Note: There’s nothing like a classic board game. They’ve been around for generations and really are the perfect way to bring family and friends together. 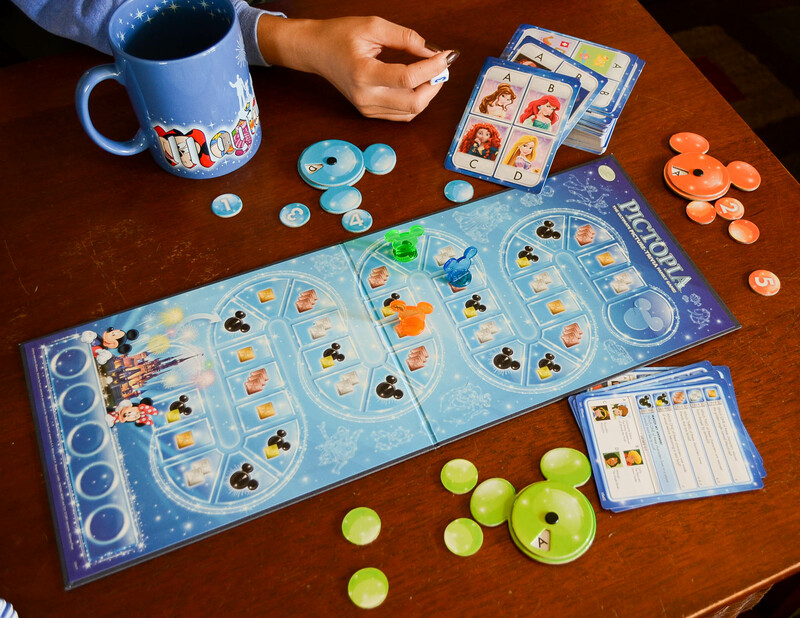 This guide will introduce you to some Disney board games – some are old favorites while others are brand new! We’ll let you know how each game works, how much it’ll cost, where you’ll be able to find it, and pros and cons about the game. 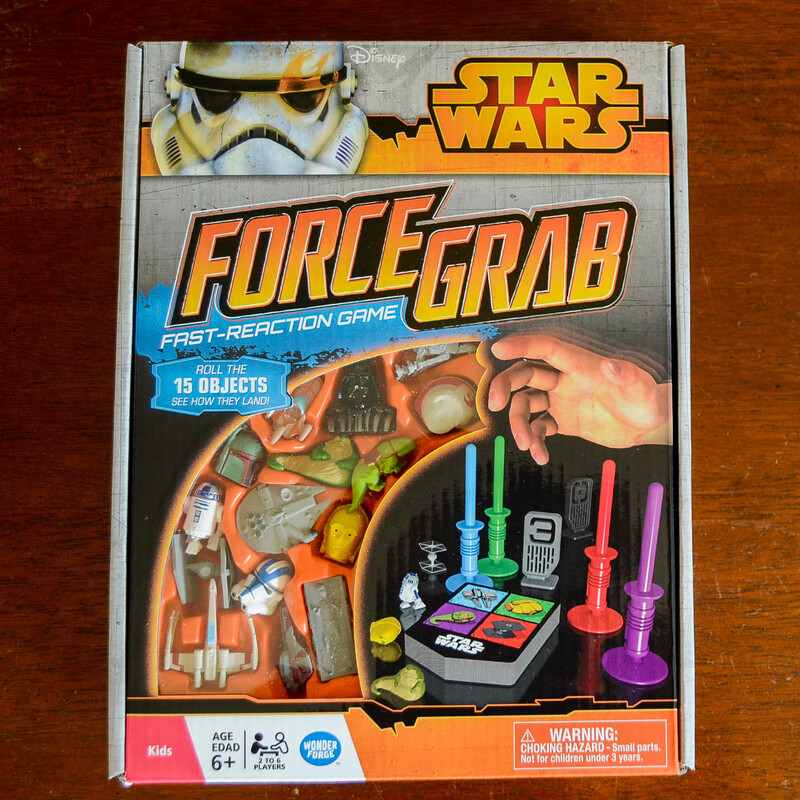 There’s a board game here for everyone! 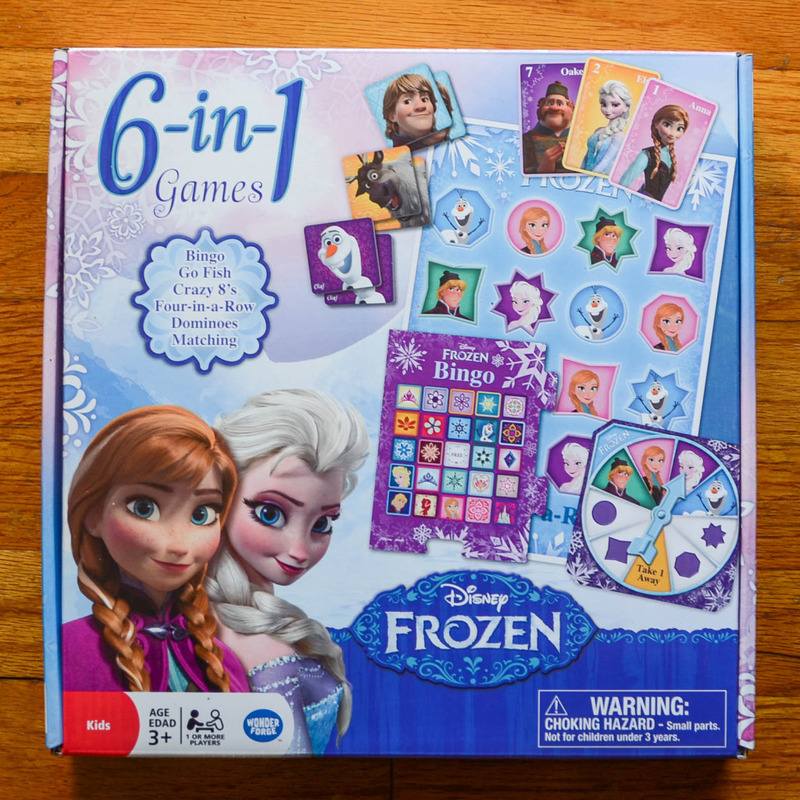 Whether you’re a skilled game night master or you’re just getting interested in playing, these Disney board games will satisfy your every need. 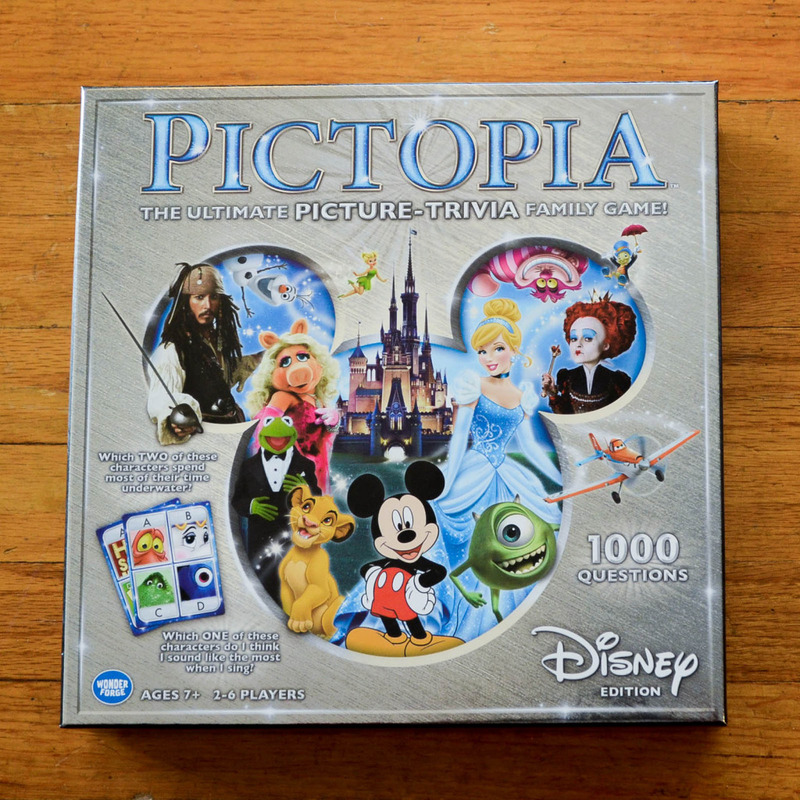 Objective: To strategically wager pieces based on Disney knowledge to get to the Castle. 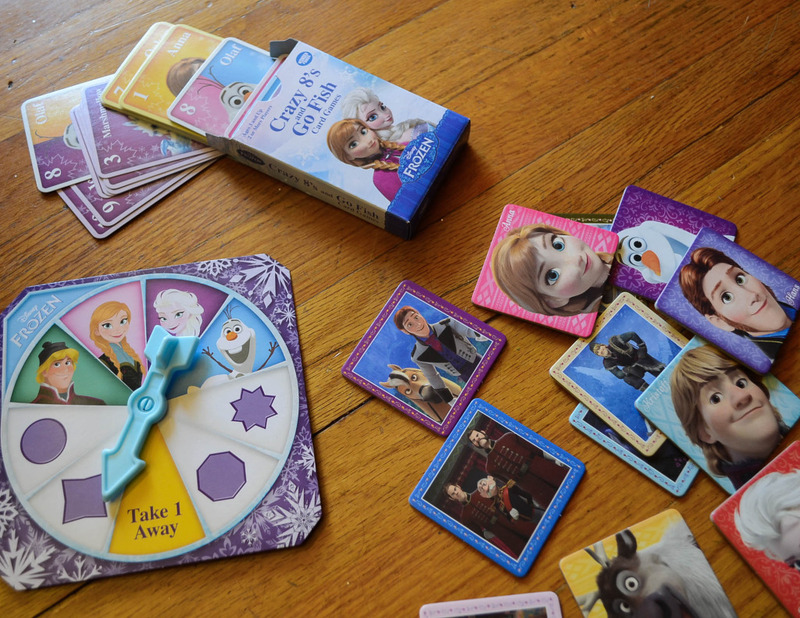 Objective: Collect the most cards that match items from castle rooms before the clock frame has been filled or before the card stack has run out. 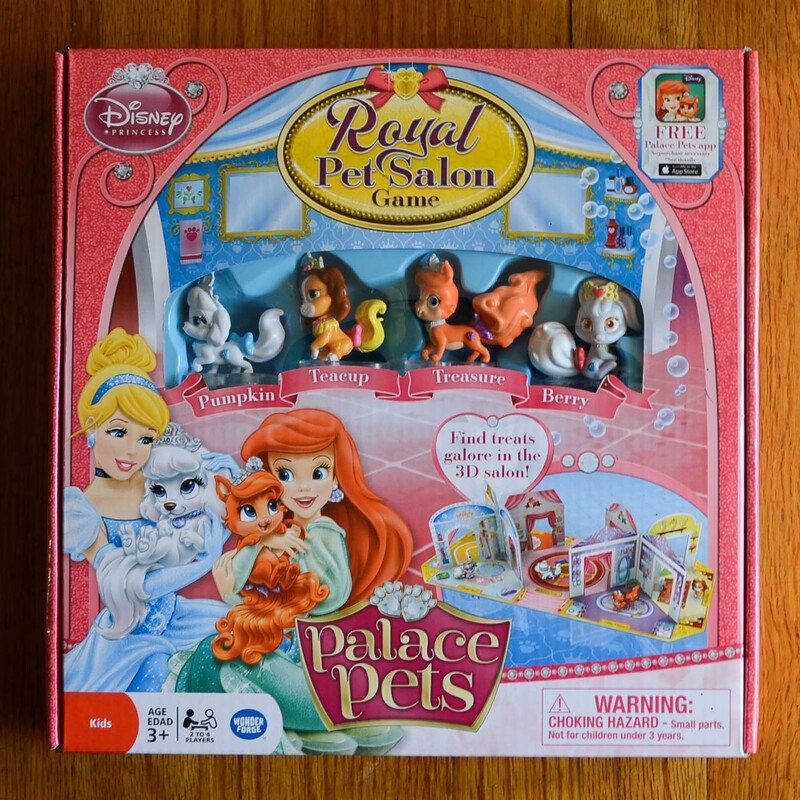 Pet mover pieces can be played with outside of board game. 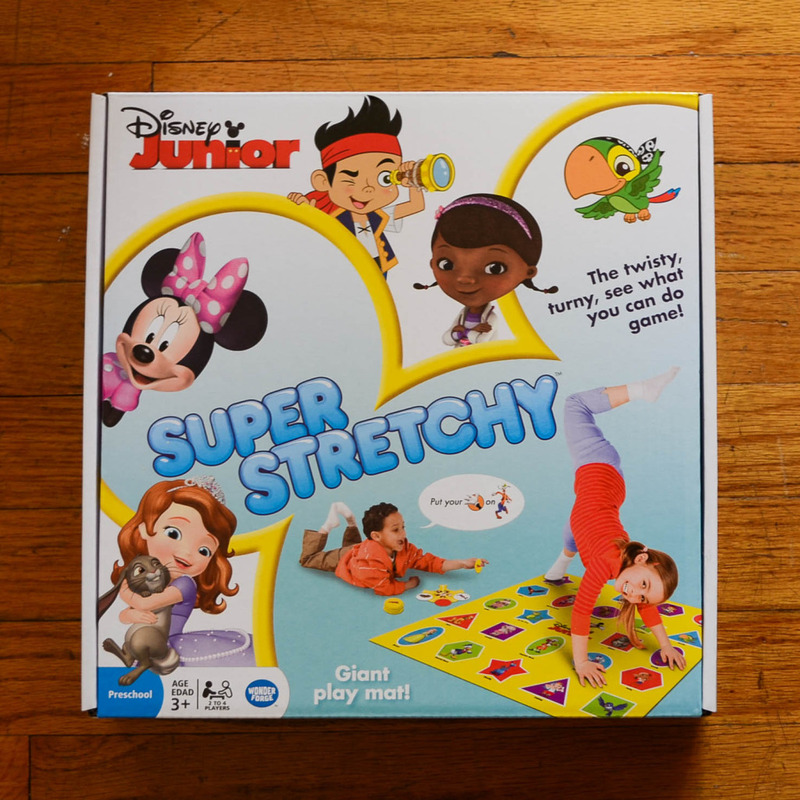 Objective: To surpass your competitor’s or your own ability to stretch the given body part to its correlating character on the playmat. 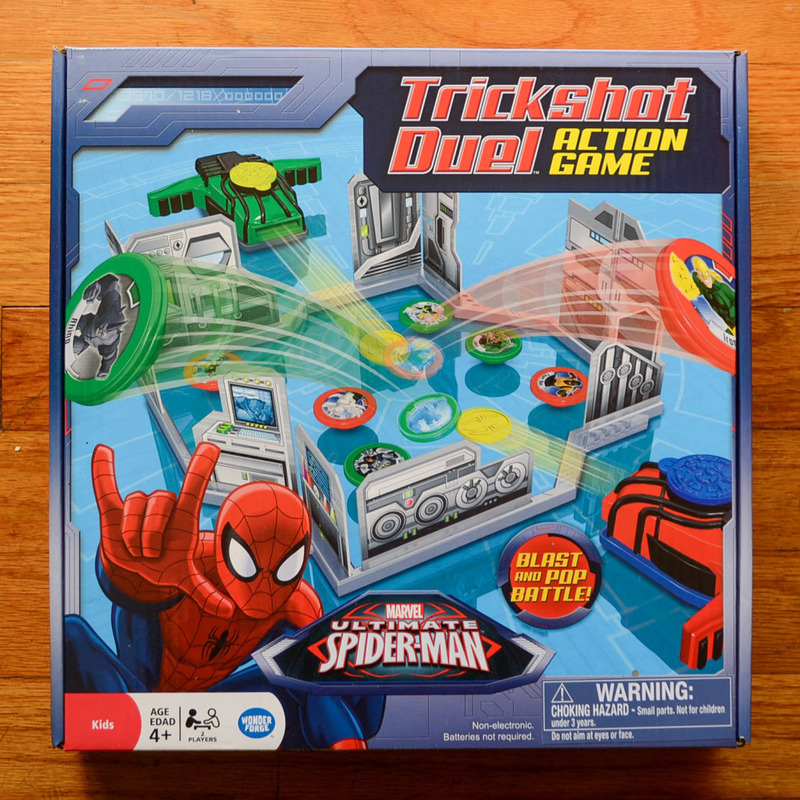 Objective: Shoot the most targets outside of the helicarrier frame face down through using the shooter. 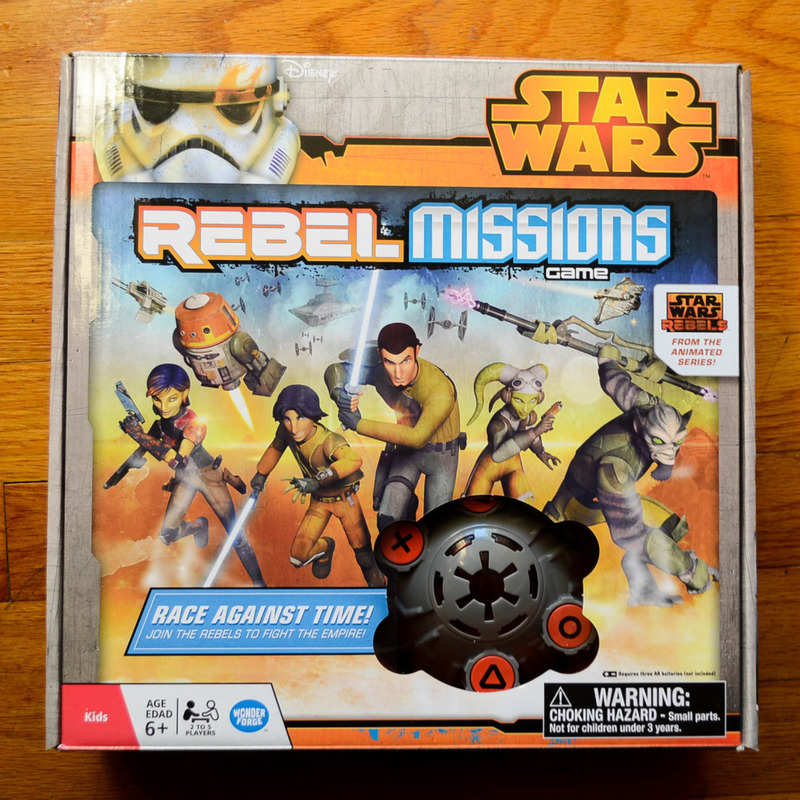 Objective: Work together as a team to crack the four correct mission codes against the evil Galactic Empire before the timer runs out. Not knowing which game to play first! 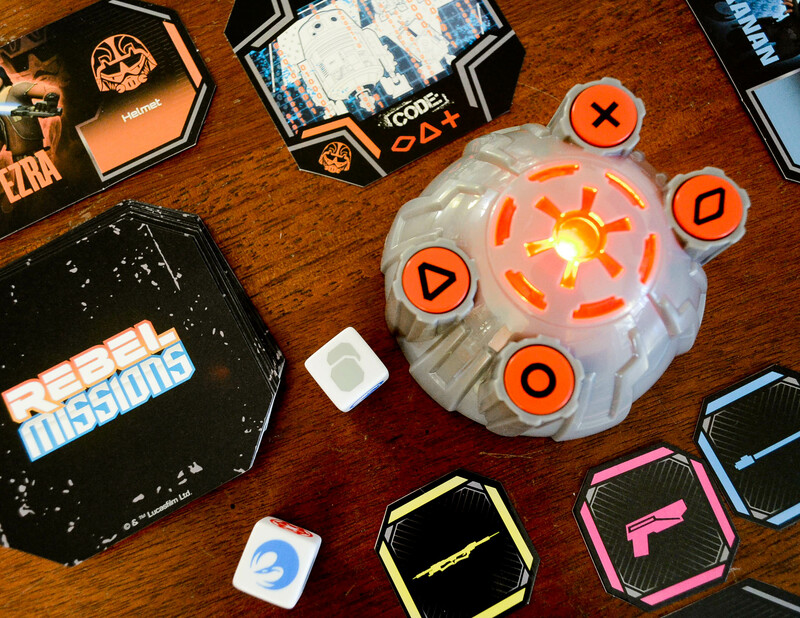 Where can you find these games? 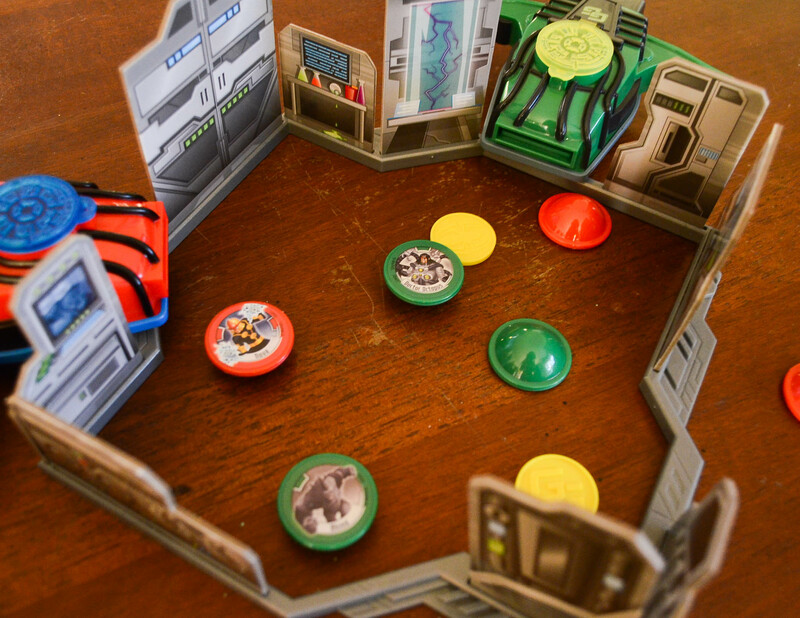 In an era all about technology, board games can quickly go in and out of fashion with us. Board games may now be considered “old fashioned”, but one thing remains the same – it brings people together. There is nothing better than face-to-face quality time with friends and family. Laughing with your friends because you got a question terribly wrong, or cheering with your team because you won the whole game. It’s the little moments that create relationships with others and make the season magical! So what are you waiting for? Spend some fun, quality time with old friends, new friends, or even family. 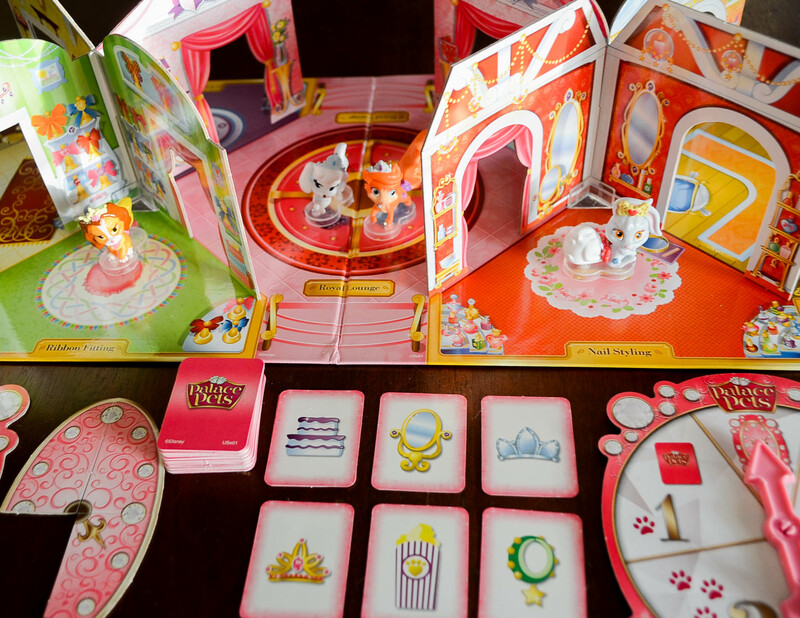 Our thanks to Wonder Forge, Inc. for letting us review these great Disney board games! Which one do you want? 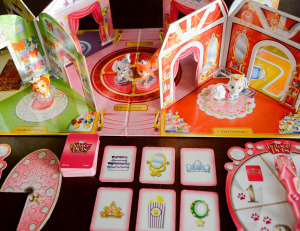 Do you think board games still make a magical time? What other Disney characters and worlds should be made into them? Tell us in the comments. Previous story Bring The Magic Of Disneyland Wherever You Go With Our Free Mobile Wallpapers! 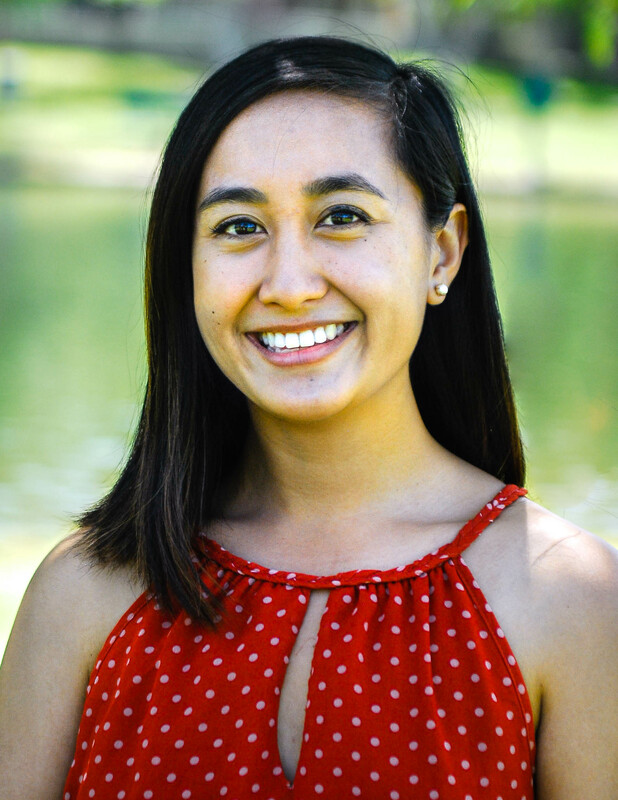 Next story A Disney Parks’ Cast Member Medal Of Honor.